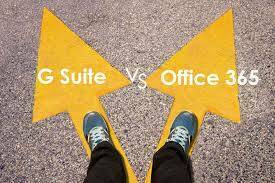 Which one is best, Office 365 or G Suite? This question is frequently asked by various businesses, especially startups. Office 365 and G Suite are considered as ideal productivity tools for any organization. Picking the right one for an organization may sound tricky, as people may get confused while comparing the two. 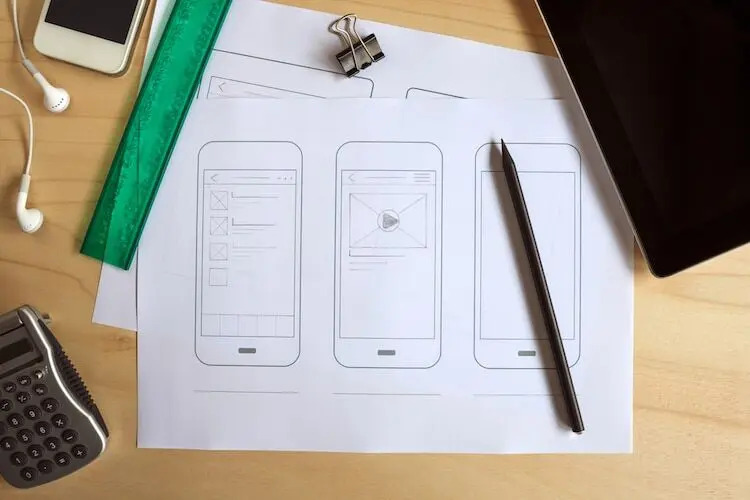 In this comparison, we will analyze all aspects of these products with a view to assisting you while choosing the most appropriate productivity tool for your business. 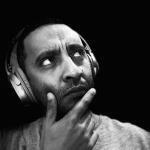 Office 365 and G Suite: How do they Work? Both of these productivity tools allow you to perform basic business tasks by using the cloud. 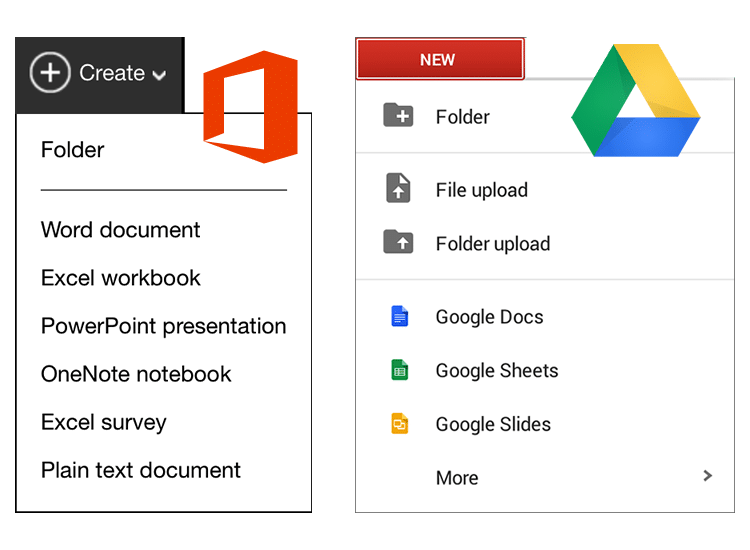 Both Office 365 and G Suite allow you to create documents, spreadsheets, and presentations and collaborate with team members. They also provide cloud storage and video conferencing functionality. As far as the entry-level plans are concerned, Office 365 takes a clear lead over its counterpart. It offers a storage capacity of 1TB of storage as compared to G suite, which offers only 30GB on its Basic plan. Nevertheless, when moving up to the ‘Business’ plan, it seems that the G Suit beats office 365 in the storage department. This particular plan from G Suite generously offers unlimited storage, which plays a pivotal role for any business in need of storing a huge amount of data in the cloud. Even though the 1TB limit from Office 365 looks quite satisfying, it would not serve the purpose when storing a large number of video or audio files. 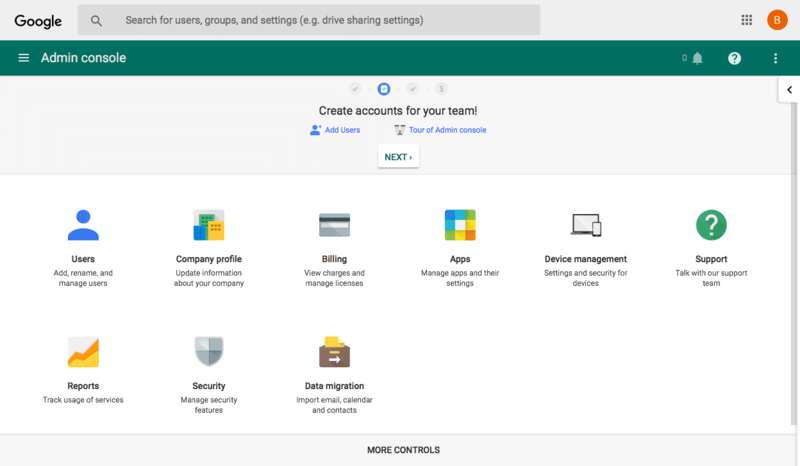 With G Suite, on the other hand, storage limits should be your concern if using the basic plan or have less than 5 users. The basic plan of $6 per month from Office 365 looks more appealing than G Suite when talking about email storage. With this plan, you can get a dedicated 50GB inbox in addition to the 1TB file storage facility. Whereas, ‘G Suite Basic’ plan of $5 per user/month offers a total storage of 30GB (Emails and Files included). Gmail is fast, robust and quite easy to operate in terms of its email apps. Its powerful search functionality and a wide range of third-party apps enhance the overall functionality of the suite. Nevertheless, Gmail doesn’t support sorting or group email, which turns out to be frustrating for most users. In this situation, you have no other choice but to use Gmail in collaboration with another email program including whisper it, Thunderbird or Outlook. 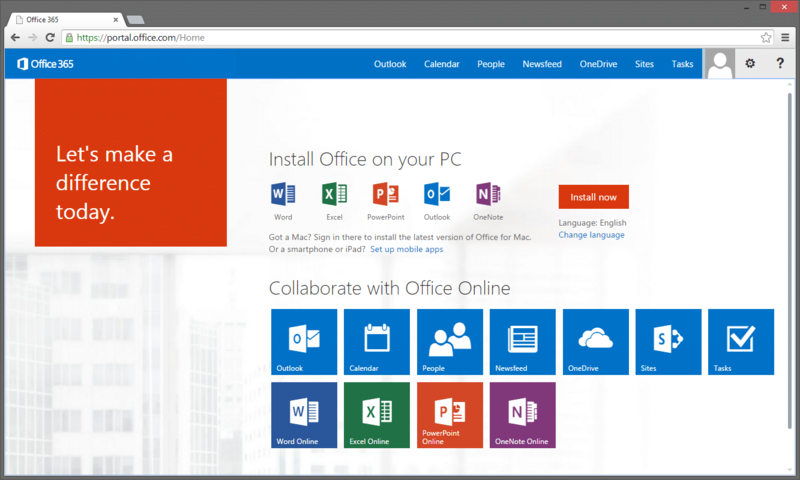 Both the cloud-based as well as desktop versions are accessible with all Office 365 plans. This suggests that you are free to install the full versions of Microsoft Powerpoint, Excel, Word, and Outlook etc. on the desktop and work offline. The Google apps are of quite basic nature when comparing Microsoft desktop apps. For instance, Excel will easily beat Google Sheets in terms of functionality and handling. This doesn’t mean that you should immediately stop using G Suite, as it is an easy and simple task to open and save Microsoft Office documents through G Suite apps. The desktop applications by Microsoft Office should be installed locally and you may have to pay some hidden IT costs. Both Office 365 and G Suite offer video conferencing through their Skype and Hangouts functionalities respectively. 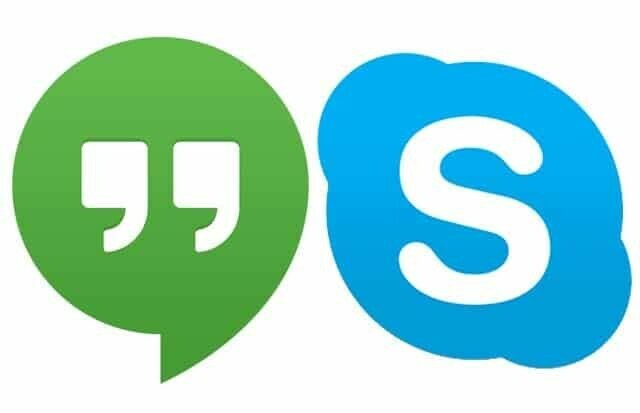 When comparing the Hangouts with Skype, it has been observed that dropped calls are less frequent with the Hangouts. Its ability to load faster saves you precious time. The number of participants offered by the Office 365 regarding video calls is 250 in a business call as compared to only 25 participants in a Google Hangout. In addition, Office 365 offers far more options when it comes to voice/video calling. But in order to use these features, you have to pay for the most expensive plans. Microsoft OneDrive ensures availability of files locally, whereas, with OneDrive Files on Demand and Google Drive Stream, all the files are downloaded only when you open them. At present, One Drive Files on Demand is only available for those who are using Windows 10. In One Drive, you can share the file with others through a right click on the file but with Google Drive Stream you need to engage the browser version of Google Drive to perform this task. As we can expect, both iOS and Android mobile apps are available with G Suite and Office 365. These apps give you the freedom to access and respond to your files or emails when away from your desktop. Some people may agree with the point of view that the Gmail mobile app doesn’t let you turn off the unpleasant conversation view. But searching old messages is not a hectic task with Gmail mobile app. The mobile app of Outlook is not promising as its desktop version. It doesn’t let you sort or create a group for your email. Most of these features are also available with G Suite at a quite reasonable and cheap price. 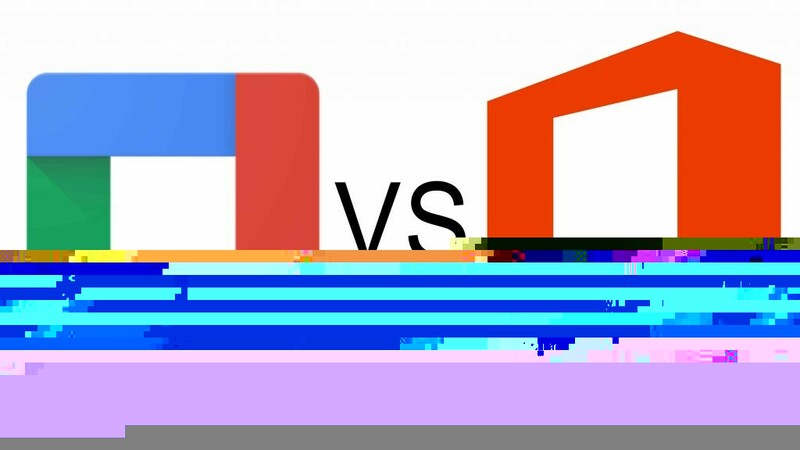 Since a wide range of people have knowledge of Microsoft Office apps, it would not be an exaggeration to state that Office 365 users are more familiar with this product than with G Suite. 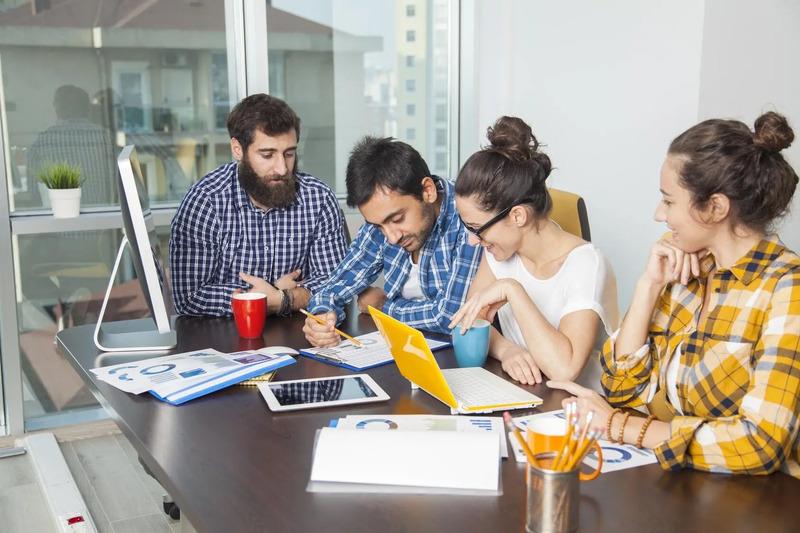 On the contrary, the more simple and easy-to-learn tools offered by G Suite require less practice and learning time for online collaboration. 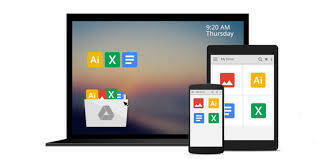 As far as user interface is concerned, the Google apps are arranged well and there is a feeling that these apps are less cluttered when comparing those offered by Microsoft Office. You can work offline with G Suite by simply installing the Chrome browser and turning on the file syncing feature. In this way, you can open and edit your sheets, Google documents, and slides offline. The changes you have made will sync to the cloud after the internet connection is regained. 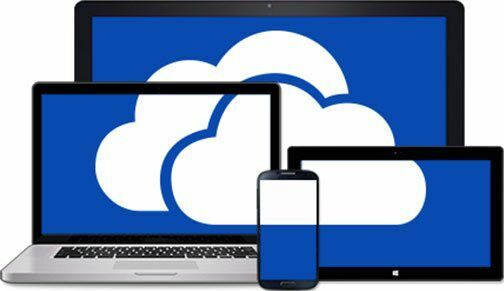 The most recommended method to use Office 365 offline is to take benefit of a standard desktop application through the desktop version of OneDrive. The mobile apps of Office 365 allow you to work offline by downloading individual files to your mobile device. Phone support is available 24/7 for the users of G Suite and Office 365. 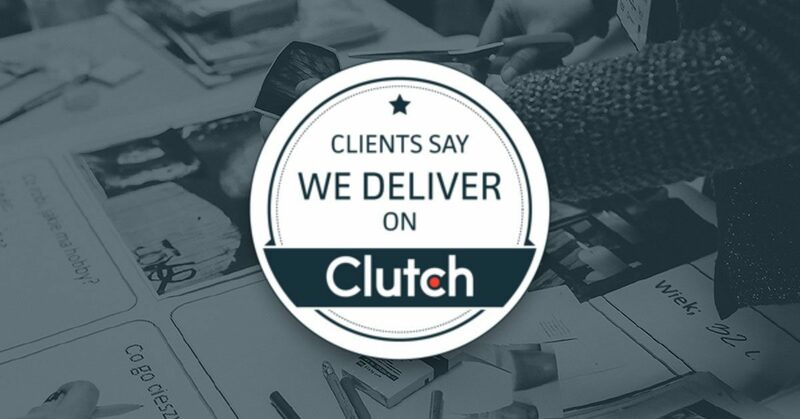 Similarly, email support is another option to engage with the customer care department. Most of us have the idea that Google is quite strict about the security of personal data. Google takes the necessary measures to implement the strongest safety for its users. This suggests that all applications which you are going to use are completely safe and secure. The most satisfying feature of G Suite is its HIPAA compliance and ISO 27018, ISO 27001, AICPA/SOC, and EY Point certifications. The Suite comes with a highly secure malware protection shield, which plays an effective role against phishing, malware, and spam. Besides above-mentioned security measures, users are provided with specific administrator rights, so that they can use a two-step verification. When the data loss protection feature is active, Google takes all measures regarding data management and communication. Security is also at its best when we use Office 365. Office 365 provides file and volume-level encryptions. The transfer of data within the online and local platform of Office 365 apps mostly depends on IPsec and TLS. Moreover, Microsoft Office 365 provides an advanced security layer including the two-step verification and ‘Advanced Threat Protection’. Not only this, Microsoft takes the assistance of third-party auditors to write a review of its cryptography. Each of the above-mentioned products has its own pros and cons. This means that it is up to the consumer to evaluate as to how much advantage can be obtained from any one of these tools. 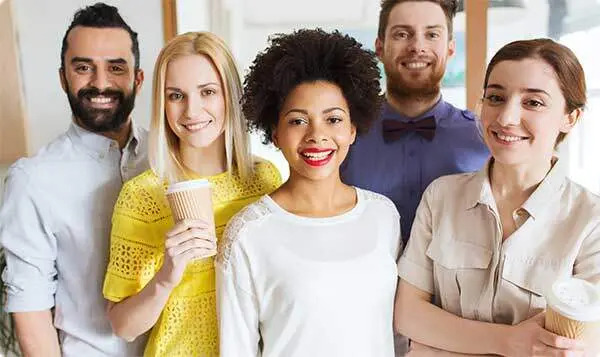 For instance, if your organization requires that all files should be prepared using MS Office or you are looking forward to using the advanced features of MS Office, the best possible choice that you could make is Office 365. On the contrary, if for the sake of business working it is necessary to send and receive a huge number of emails, you can rely on the ‘Business’ plan offered by G Suite. These plans have an unlimited storage facility for the files and emails as well. When financial strain doesn’t let you buy G Suite’s Business plan, you can resolve this matter by choosing Office 365 basic plans and get generous email storage. No doubt, it is hard to make a decision but this comparison or buying guide will hopefully narrow your search for a perfect and highly reliable productivity tool.